A week ago today we registered a low of 19-degrees on the farm. Usually temperatures that low only happen in Phoenix about once every thirty years; however, Mother Nature doesn’t seem to care about stats or thirty year averages, since we had recorded 15-degrees only four years ago. What was different this year was that last week was the third hard freeze (meaning 28-degrees or below) we have had since November. While many people have been putting frost cloth to protect their plants, that really only helps for 3-4 degrees below freezing. 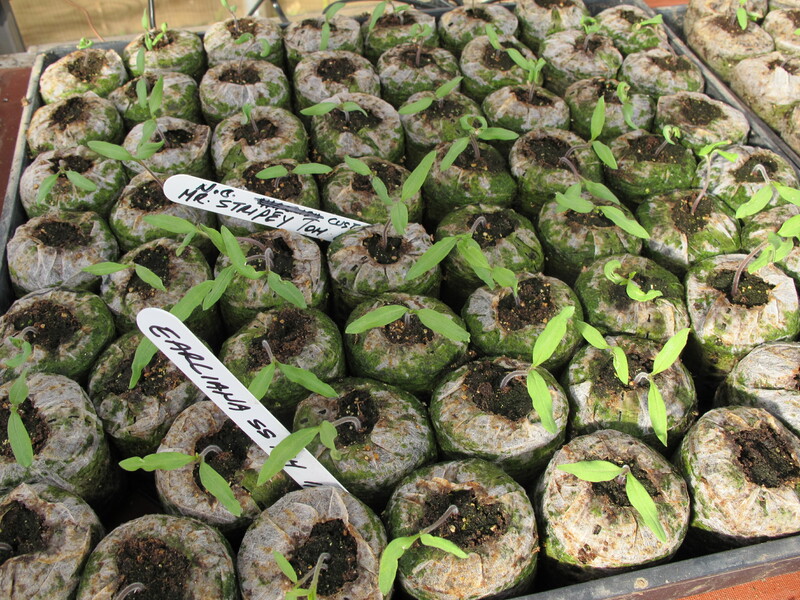 With temperatures dipping down into the teens, it take more than a frost cloth to save plants. The only way to really protect plants in temperatures that low requires providing some sort of heat. We don’t have smudge pots or propane heaters, like some farms use. The biggest help with this turn in the weather was the new high tunnel Sean built this past summer. 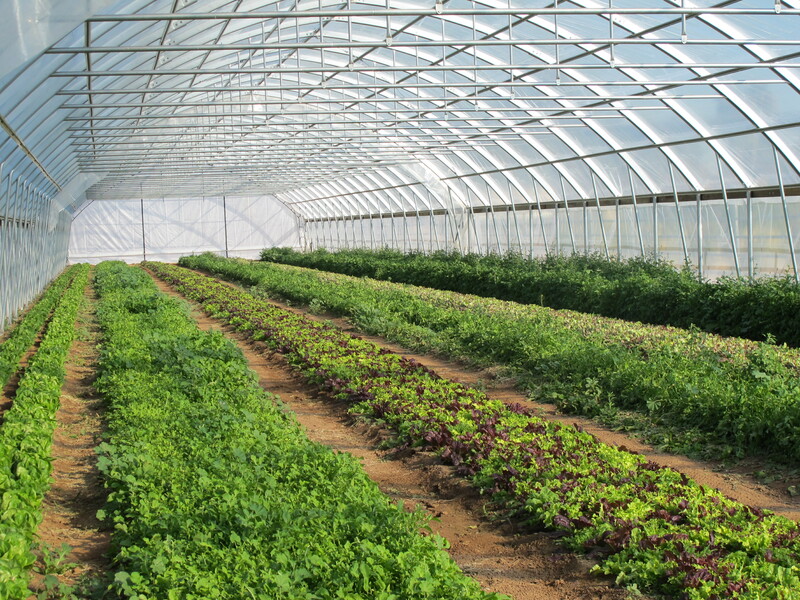 At 300 feet long and 16 feet high, the tunnel completely protects the baby leaf greens planted inside. By being completely sealed off, the temperature inside stays well above freezing. We did have some ice crystals form, which is fine as long as the greens aren’t picked until they have thawed. Greens with ice crystals will shatter to the touch if picked while still frosty. 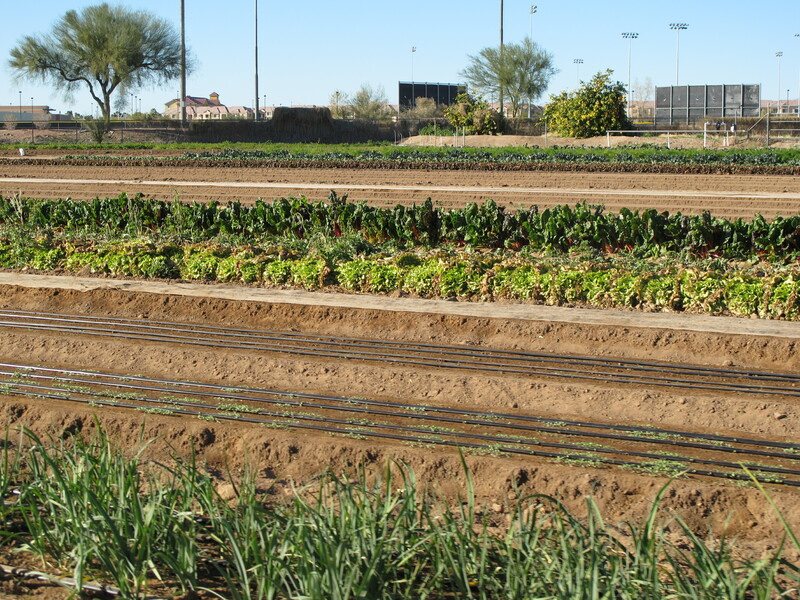 That said, we harvested a row of the greens this Wednesday and they were beautiful. 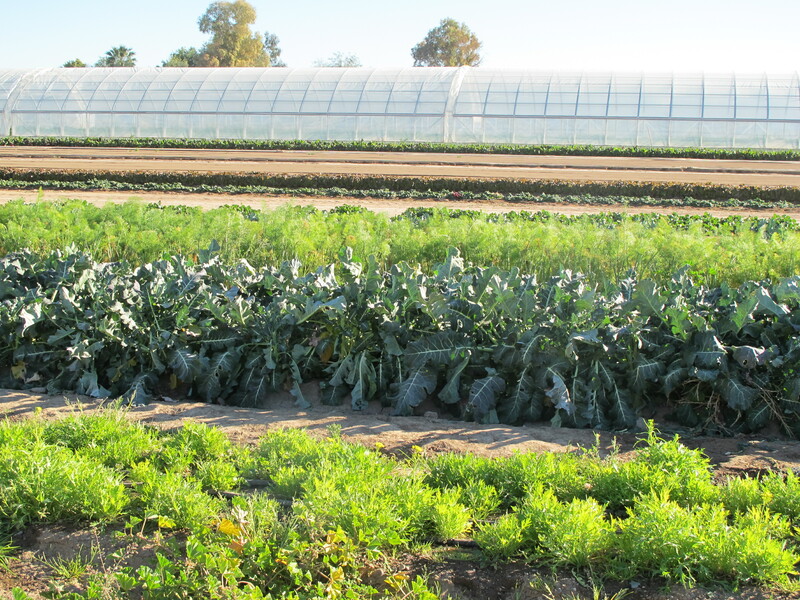 The greens outside of the high tunnel didn’t fare as well. They were severely burned by the freeze and are unusable. Thankfully, there wasn’t a significant loss, since we have planned ahead and planted most of the leafy greens in the tunnel. The green house also provided the necessary protection for all of our seedlings. The green house is kept at a tropical 75-degrees, with heated electric pads underneath the tiny plants, to keep them cosy. 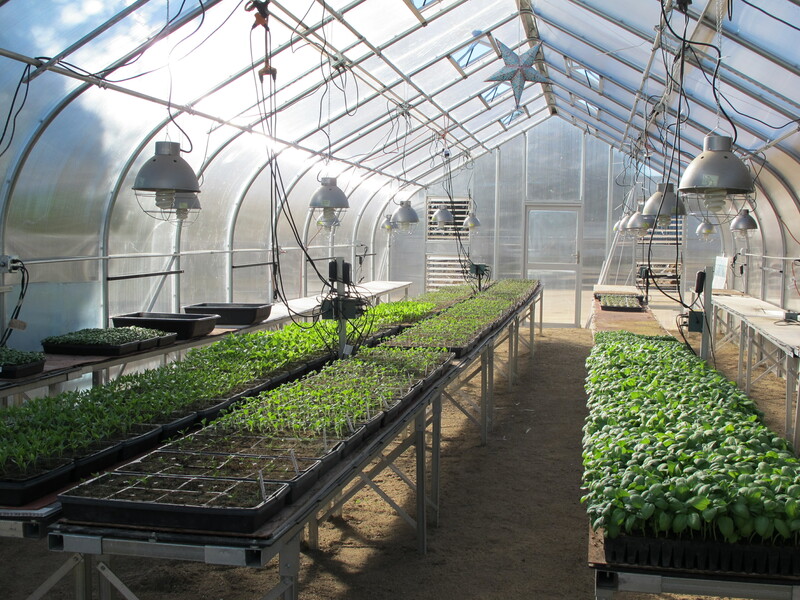 The green house currently has basil, eight varieties of eggplant, six kinds of speciality peppers, and fifteen varieties of heirloom tomatoes all awaiting planting. All of them were fine. The basil is going to go in the basil house in our front garden this next Saturday. The house is protected, but we are still watching the weather to make sure it doesn’t take another drastic dip. The other major factor that helped us through the freeze was that there was a lot of wind, while the humidity stayed low. The combination of wind and low moisture in the air kept ice crystals from forming. 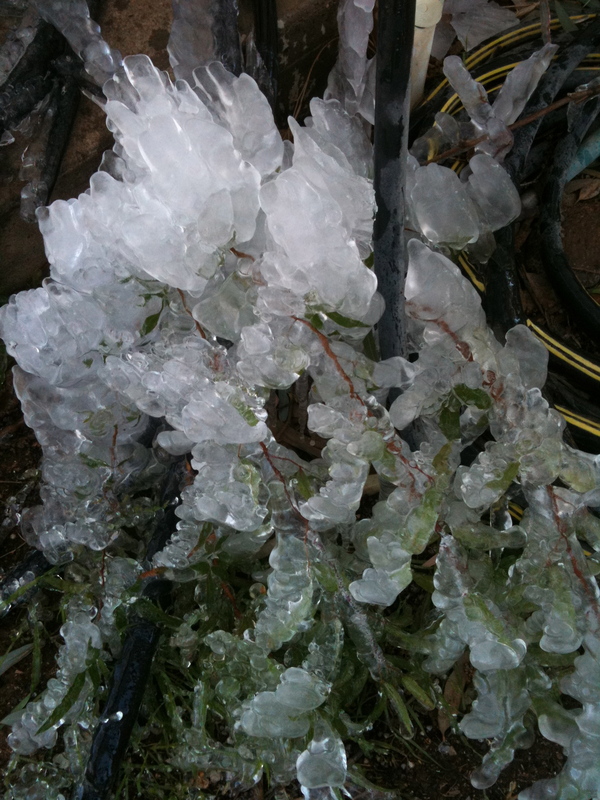 It is the formation of ice crystals on leaf structures that causes the most damage. 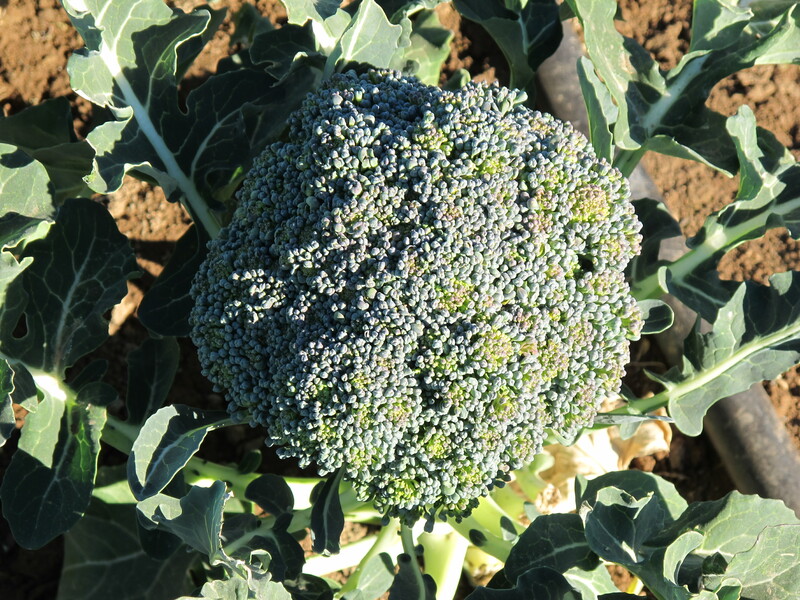 Our heartier greens, such as kale, chard, broccoli, cauliflower and brussel sprouts are able to handle temperatures as low as 10-degrees without any harm. 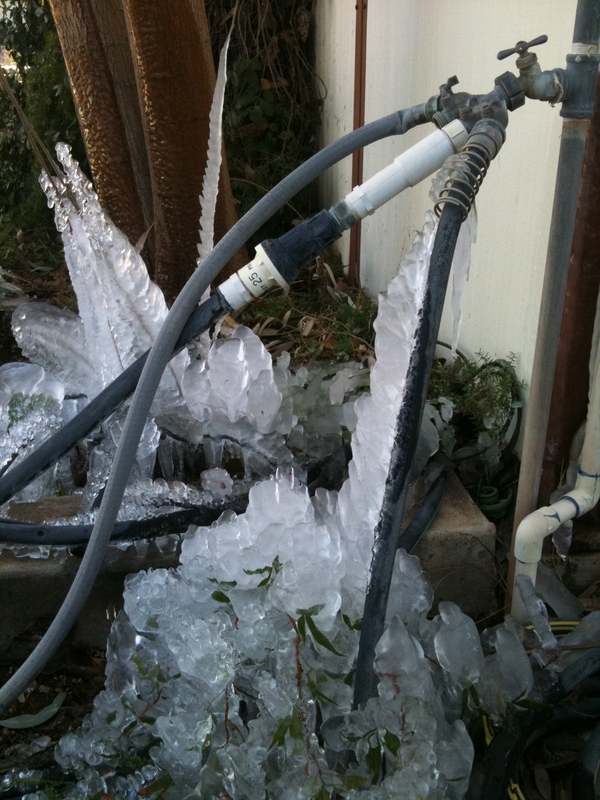 We also ran a drip irrigation system with water from our well that comes out at a toasty 55-degrees (okay… toasty when it is freezing out). This also did a lot to keep our plants warm. For the citrus, we did experience some freeze damage from the ground up to about five feet high within the trees. 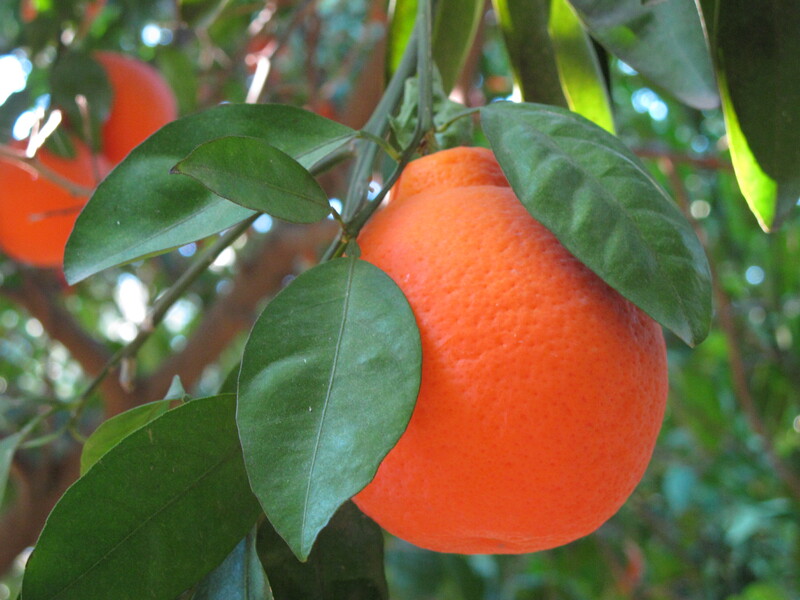 The fruit at the top and deep inside the trees remained in excellent condition and continues to be harvested. Great Information! I was wondering how you got through the cold snap. I would love to visit your farm, do you offer any tours? Glad you enjoyed the post. Sadly we are not able to offer tours of the farm. Because it is a working farm, we are not open to the public.